Image of Epson EMP-TW3800 replacement lamp. 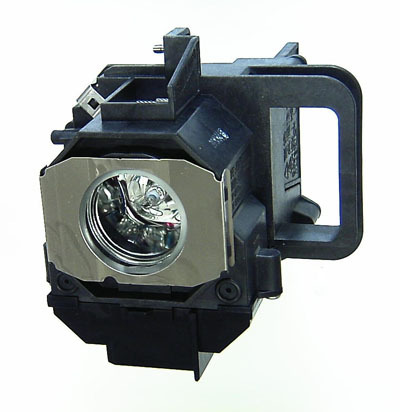 OEM Equivalent Epson EMP-TW3800 replacement lamp. This is a new, complete lamp module. No assembly is required. 127 points will be rewarded to you when you buy this item.